We are NOW solar activating O'Hagin "S" style tiled roof vents. 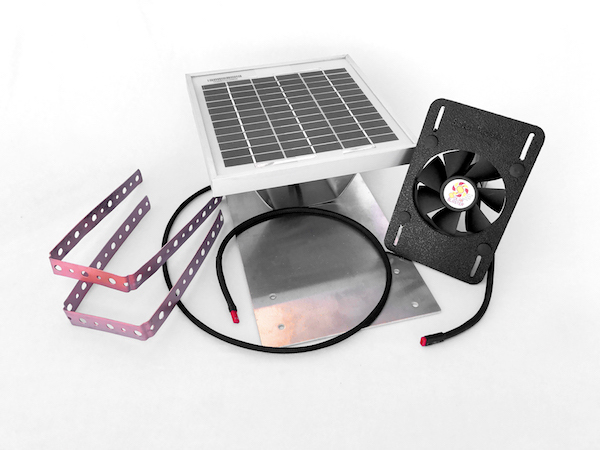 Get the maximum benefit from your S tile roof vents — Introducing our new Solar S-TILEblaster™ roof fans and solar panels for an affordable way to boost your attic ventilation. Remove hot attic air more effectively and economically. Our vents lessen the load of your HVAC by removing the oven-like, hot attic air above your living environment so it won't have to work so hard to keep you cool. How does a Solar S-TILEblaster™ prevent an attic from turning into an oven? 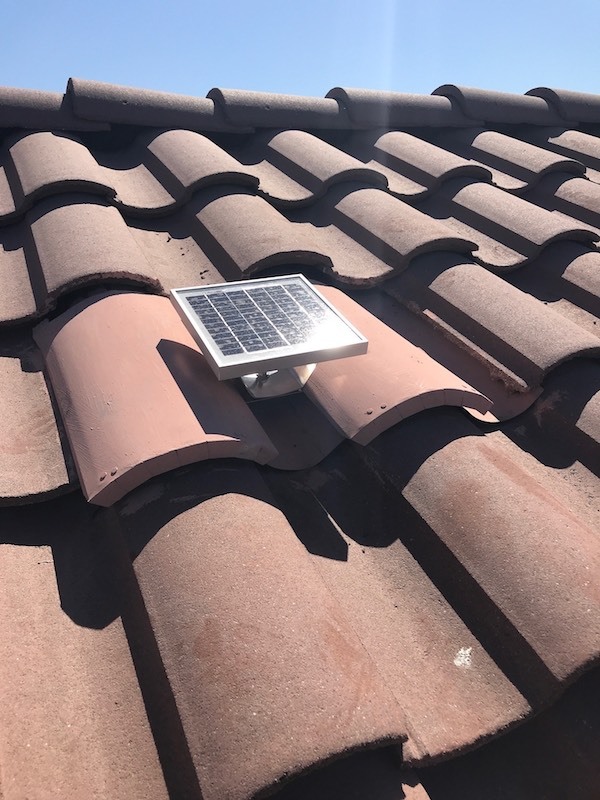 A Solar S-TILEblaster roof vent turns that passive vent into a vent that works regardless of lack of wind and even works on overcast days. 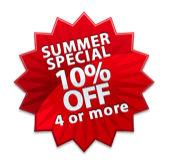 Your attic's heat will be pulled out much more efficiently. So while the sun is the source of all your attic heat, it can also be put to work in pulling that hot air and moisture out. This solution is a very economical way for you to solve your attic heat problems. The fan unit rests on top of the vent hole's metal screen. Solar-powered fan vent that ventilates on s-tiles roof with O'Hagin "S" style vents.